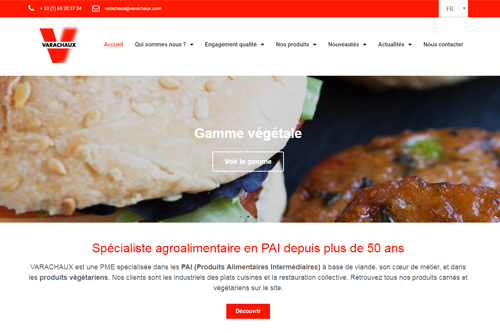 Varachaux launch its website ! 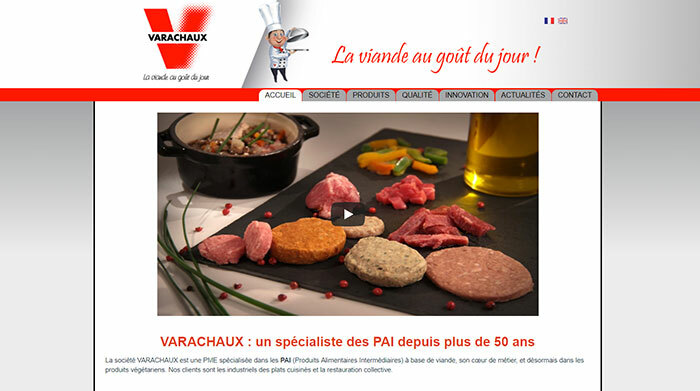 The Varachaux website has a new look: a brand new interface for an improved experience ! Completely modernised, our site has undergone several optimisations: a new section presents the history and specificity of this family-based SME, a second expose our innovations as coextrusion and new forms achievable through our investment in a specialised machine. Giving an improved visibility to our products, the iconography is based on photos of our meatballs, medallions and grounded meat out of our production lines. Finally, the contact page identifies the appropriate interlocutor who will answer your questions.